I don't remember whose idea it was originally. We say it a lot when we meet up at work-related events when we wish we had more time to just sit around and chat. We should meet up just for fun sometime. This past weekend was about making that happen. Kelly, Elise and Carrie all flew into Eugene for the weekend to just hang out. No agenda. No schedule. Just get on a plane and come to my house and be together. About life and friends and passions and work and what's past and what's next. Paolo and Megan and Wyatt came down too. Aaron and Peter joined us for dinner. We did breakfast out at Katie's favorite local breakfast place (Brail's) and then in the afternoon we made up a big cheese plate followed by a spaghetti dinner. I love a full house. And I love all-night conversations and laughter and sitting outside with the white twinkle lights and sitting on my big brown couch watching hilarious You Tube videos. Thanks for getting on planes and in cars and making this happen friends. It means the world to me. It's the 15th of the month and that means the Story Stamp™ subscriber education content is now available. To access the classroom go to your My Classrooms tab under your user name in the top right corner. If you haven't subscribed there are still stamps available. You can get all the details and sign up here. This month's set - prompts - will be available until it sells out or the 15th of next month when the next stamp set will be available. Thanks for all your support of this new program! I'm excited to tell stories with you! How fun is that? I dream of meeting up with scrappy gal friends IRL! 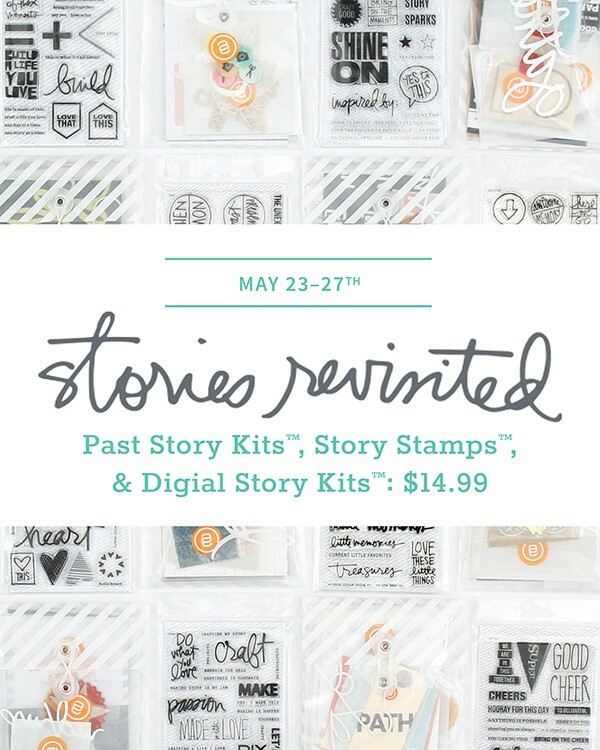 Also, I am so glad to be on board with the new Story Stamp Subscription!!! I have just looked through the material that came with the monthly story stamp sub. Seriously Ali you are AWESOME. I knew after reading what was included with this monthly sub. that it was something that I would be totally on board with but, as always, you knocked it out of the park. I have seen a few of the concerns some people had with the price of the subscription but I think you get an awful lot for the price you pay!! Can't wait to get my stamp in the mail!!! I just joined and I am feeling so excited about it! I love the OLW class and the Facebook sharing board so I decided that I need more of this in my life! I am not and will never be "caught up" but literally to get in bits and pieces of this experience is very meaningful to me. So glad you had special time with friends this weekend - this is something I also hope to achieve soon, more special social time. I’m all digital. Is there a way for digital scrapbookers to purchase images of your Story Stamps and participate in your monthly classrooms? +1 I would LOVE this option and would sign up in a heartbeat! Not at this time. We are working on establishing something in the future - most likely in conjunction with the Story Kits™ that will offer some sort of digital product subscription - but it isn't set in stone. I'm all digital too but can be convinced to do hybrid. I have another concern though and that may sound silly. I'm afraid too many stamps and prompts will be too 'happy' 'awesome' 'the best' and I just can't do that anymore. I like to tell my story but weeks if not months go by before I have an 'awesome memory' to write about that could match yours.I did another workshop about writing with prompts and I noticed I changed my story, made it happier so it would fit the prompt and be a happy story. While it totally wasn't, it sucked beyond means. Does that makes sense? I sometimes get the feeling everyone has these awesome, happy, wonderful weeks and never have any miserable difficult days like I have and if they do they don't write about it much. I do have beautiful memories, small things, but not every day and sometimes too small to have any meaning to someone reading the story. I guess what I basically wanted to ask, are the also 'real' stamps and 'honest' prompts? Next month's stamp set is called Get Real, if that helps. On the top of the Theme page you can scroll through to see the next six months topics: https://aliedwards.com/themes/prompts. Keep in mind that I like to choose topics that have more than one meaning, and that's part of what I cover in the education portion. 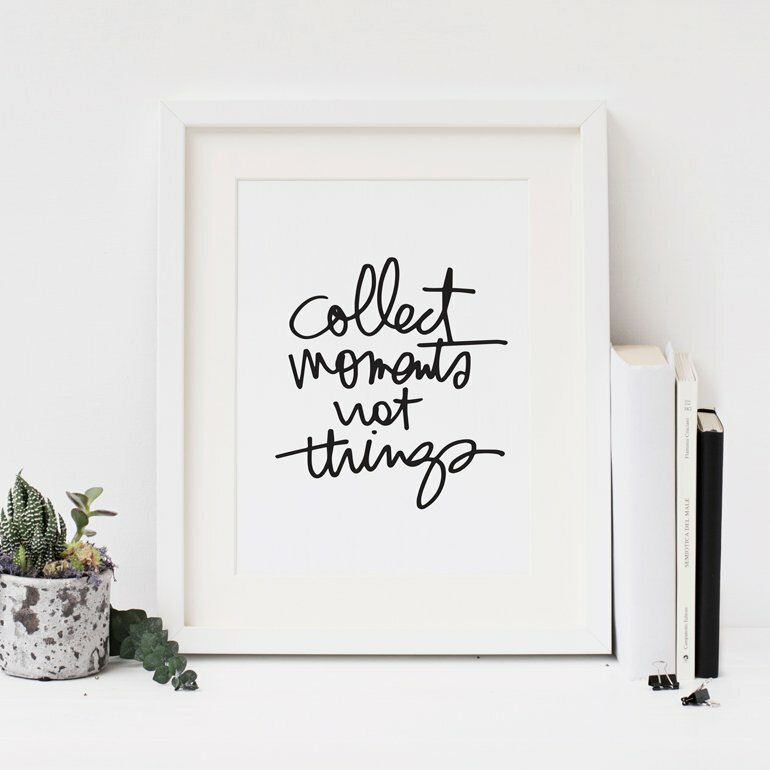 I think I've shown through the years that I'm not all about only "awesome memories." I believe in telling the real stories, the ones that include both challenges and successes. I also believe in looking for the good and adjusting my attitude and perspective - and sometimes that means working hard to find a silver lining/the good stuff in the middle of some really hard stuff. Everyone has miserable days. EVERYONE. Some people choose to scrapbook only the happy stuff and other people include both - everyone gets to choose their own adventure. Add me to the list of Digi Girls who would pay for access to the classroom content, but just don't stamp. Thank you Ali that helps a lot. I know that you do not only post the happy stories but also the the challenging ones. It was in no way meant to criticize.I certainly am one that knows that often I can't change things but only the way how I react to them. Like this weekend we were caught in the Estacada wildfire with our RV. Not a happy occasion but being faced with that enormous massive fire made an impact and is still on my mind. I would like to write about these happenings in my life, I think it's therapeutic. I will have a look at the prompts. Thanks for writing a reply. Not a stamper myself, but would pay monthly for digital versions of these stamps and for access to the classroom content. A monthly subscription for a digital version of these stamps would be AWESOME!! Well, a digital version of the stamps is available in Ali's store now. I can't wait for a digital subscription to the classroom content soon! Can I just say "WOW" the amount of content in the Story Stamps classroom is incredible. Ali (and Katie and all the others who have helped) you have stepped up the game! Thank you this has me thinking of all sorts of things to write about and if it isn't perfect that is OK! I already have 20 Around Here things written down! 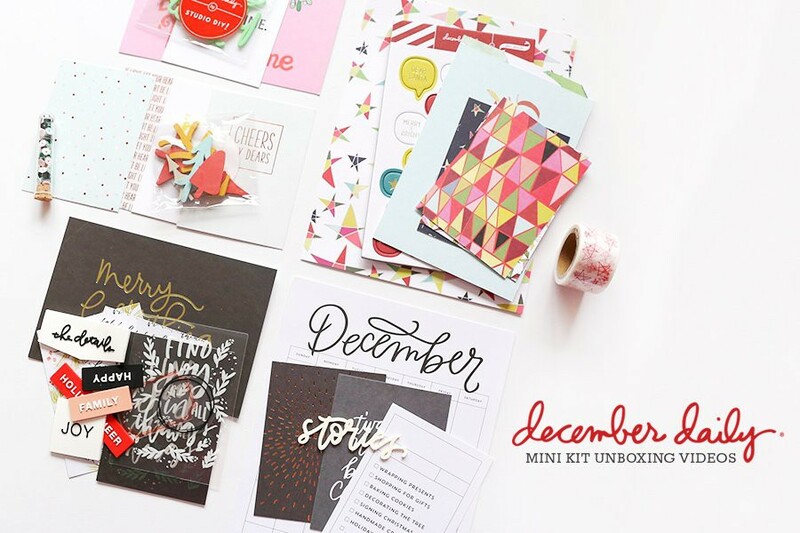 I am excited about scrapbooking, story telling, memory keeping, whatever you want to call it, all over again! Amazing job Ali, loved all the extra content, Ive been a faithful purchaser of your stamps when they were sold through technique tuesday and now I get all this extra content. thanks so much....I love watching your process. I am absolutely in love with the peek of that page of A. Any chance these will be available digitally? Perhaps as part of the classroom. 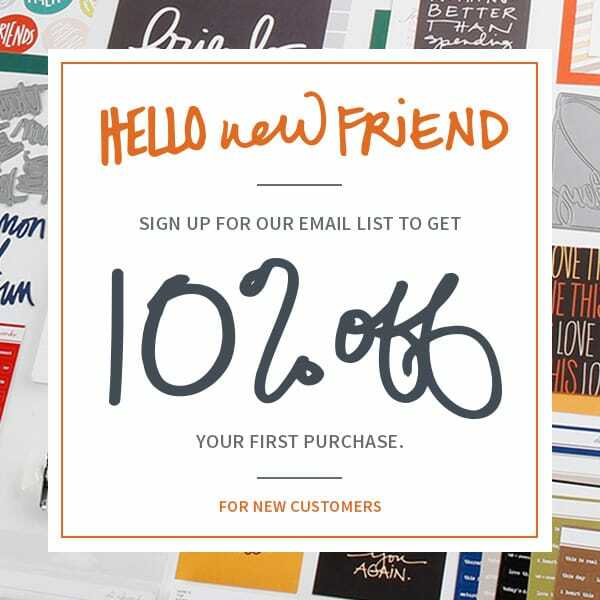 I don't mind paying the full price and receiving the actual stamps- I can use them with other things, but I'm solely a digital scrapbooker and have to say I feel a little left out. . . I want to use the content and would love to be able to play along digitally.